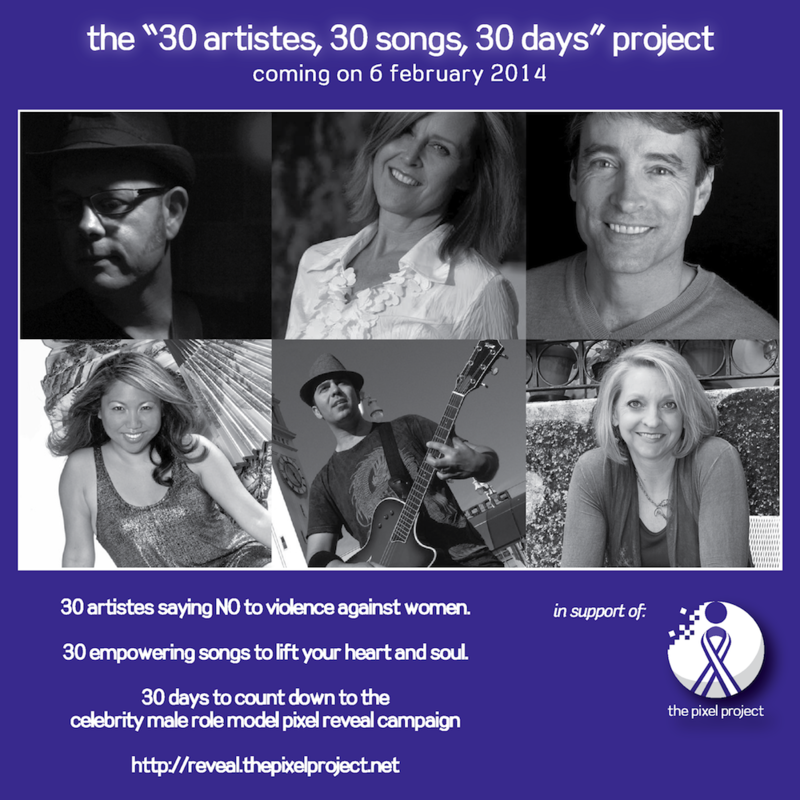 24 January 2014, WORLDWIDE: The Pixel Project, the virtual volunteer-led 501(c)3 non-profit working to end Violence Against Women (VAW) worldwide, will be launching the “30 Artistes, 30 Songs, 30 Days” (30/30/30) project on 6 February 2014. 30/30/30 is a month-long online positive music marathon featuring 30 artistes from 5 countries (Barbados, Canada, Malaysia, Singapore and the USA) saying NO to VAW with their music, including YouTube stars AHMIR, AJ Rafael, and Macy Kate. One new artiste will be highlighted each day to the global audience with his or her song available for free downloading and/or as a YouTube music video for 24 hours only viahttp://reveal.thepixelproject.net. The project will run from 6 February 2014 until 7 March 2014.